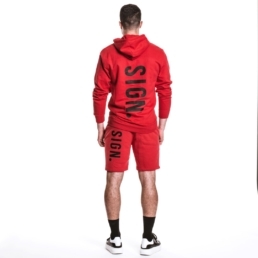 Vertical Hoodie RED - SIGN. 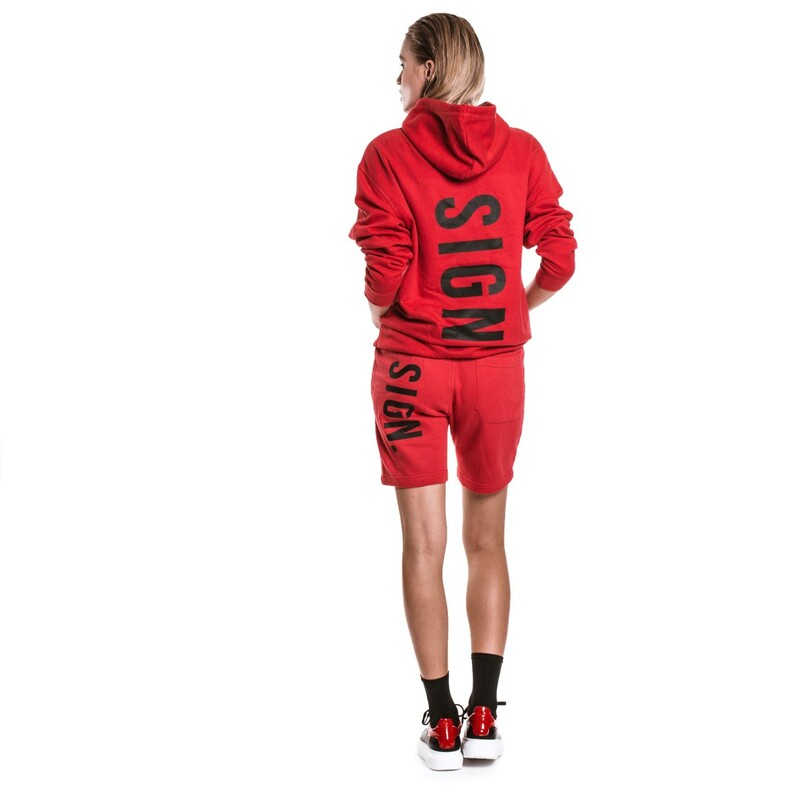 This “Vertical Hoodie RED” is a perfect unisex fit for men and women. 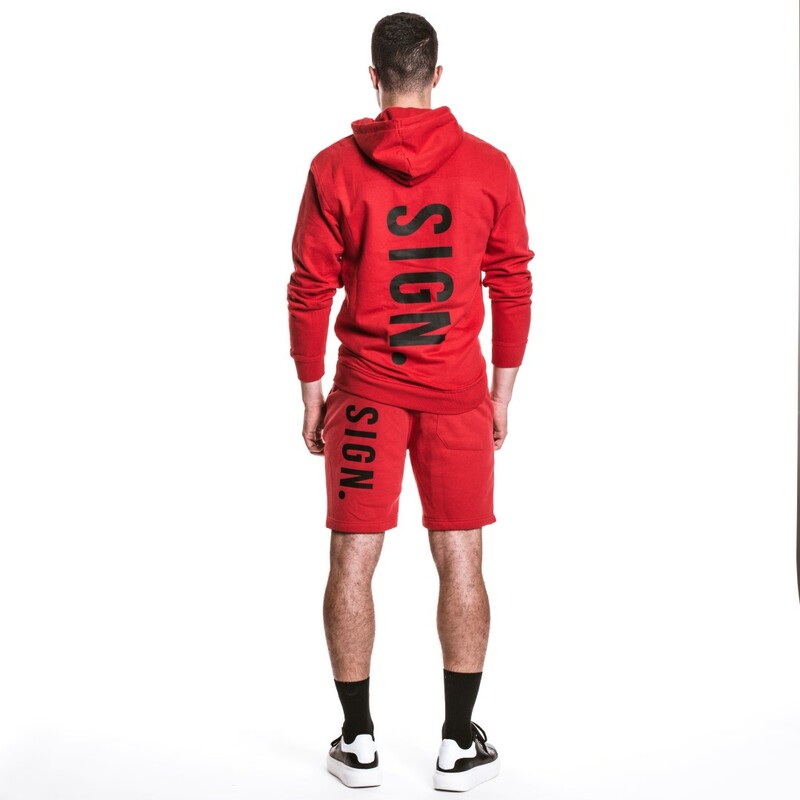 You can wear it as a true size hoodie or as a oversize.